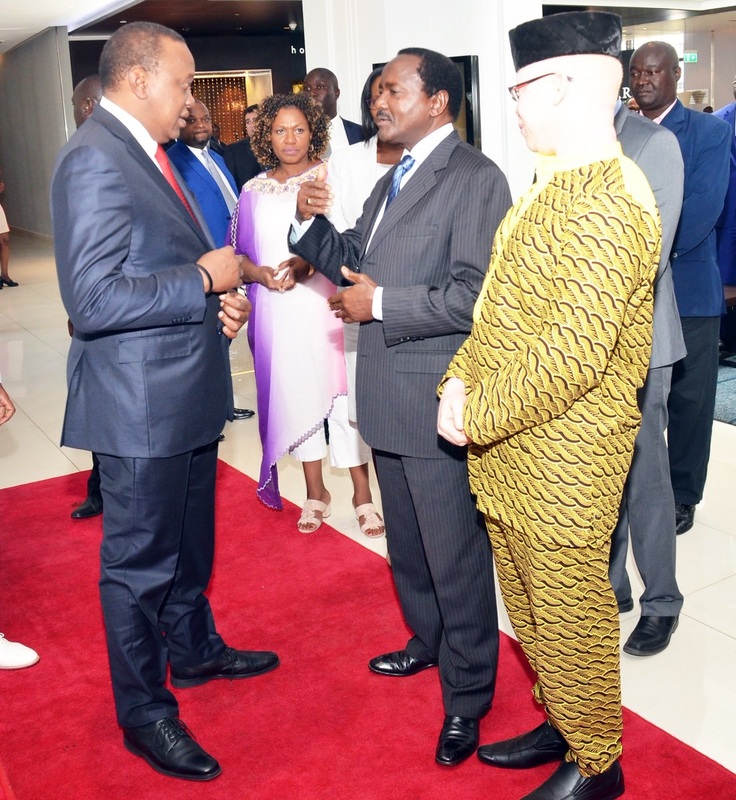 Tuesday February 12, 2019 - Former Vice President Stephen Kalonzo’s proposal for the removal of Presidential term limits has continued to elicit mixed reactions from across the political divide. Former Kakamega Senator, Boni Khalwale, has launched a scathing attack at Kalonzo following hus unfortunate remarks saying Kalonzo should be ashamed of himself for making such weird suggestions. 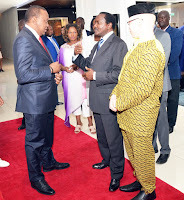 He noted that Kalonzo’s remarks were part of a scheme to block Deputy President William Ruto from ascending to power in 2022 but warned that it will backfire on them badly when the time comes. “Mr. President, both Barrack Obama and Joseph Kabila are younger than you,” Khalwale wrote on his Twitter.